Well, I hate to say it, but he–or she–was right. Unless the wine was indeed Champagne. In which case you would have had Señorita Vino’s permission to douse the fool with a glass of ice water (why waste good wine?). But not to worry, because in a matter of minutes you’ll be so well-versed in sparkling wine that you’ll never again be on the receiving end of some insecure know-it-all’s estiercol bovino (that’s polite Spanish for B.S.). In a nutshell, the European Union has a Protected Designation of Origin (PDO) system, which protects the integrity of certain European food and agricultural products. You may be more familiar with France’s traditional term for its PDO wines: Appellation d’Origine Contrôlée, or AOC. Think of it this way: There are authentic designer shoes, and there are knock-offs. If off-label companies can make covetable stilettos that make your legs look like Tina Turner’s, fantastic. But if those companies all labeled their shoes Christian Louboutin, that would be a problem. And Louboutin himself would throw une tres grande hissy fit. Can you blame the guy? Like Louboutins, Champagne is world-famous for its quality, and it’s produced in a very specific manner. The AOC designation distinguishes French Champagne from sparkling wines made elsewhere. 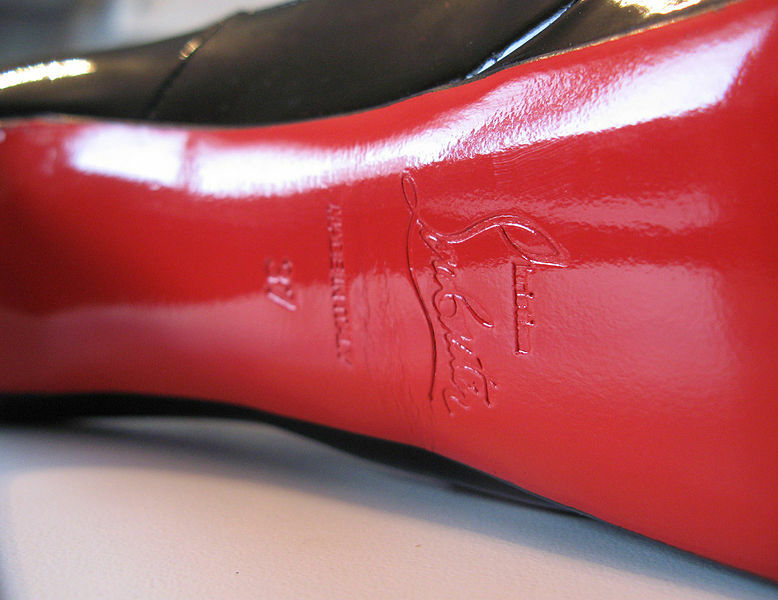 Back to the shoes, not every shoe with a red sole is a Louboutin unless it’s made by the house of Louboutin. French Champagne must be made in the traditional method, that is, the wine gets its delicate bubbles from a secondary fermentation in the bottle. 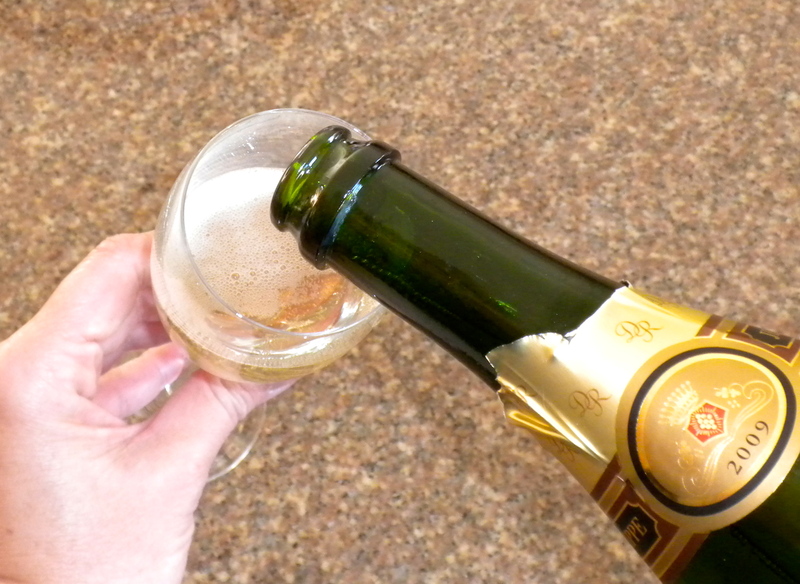 By contrast, cheap sparkling wines get a dose of carbon dioxide (like carbonated soft drinks). Other quality sparkling wines are made using the tank method. These wines are fermented in large, sealed tanks that trap the carbon dioxide (hence, bubbles). Under AOC rules, Champagne can be made with only three varietal grapes that must be grown in the region: Chardonnay, Pinot Noir and Pinot Meunier. Sparkling wine that is not from the Champagne region can be made from other grapes. Which leads us back to the original question: If it ain’t Champagne, what the heck is it? 1. Cava – Produced primarily in Spain’s Penendés region and made from Chardonnay, Pinot Noir and local grapes, Cava is made using the traditional method. It’s got a crisp green fruit flavor with yeasty aromas. 2. Prosecco – This Italian sparkler is made from the Glera grape and produced using the tank method. You’ll get apple, peach, apricot and delicate floral aromas. 3. Asti Spumante – From Italy’s Piemonte region and made with Moscato grapes, you’ll taste sweetness with lovely peach, grape and rose aromas. Asti is also made by the tank method. Because we live in an imperfect world, you’ll see sparkling wines that are labeled Champagne, but aren’t. This is where I get to use a $3 word: Eponym. 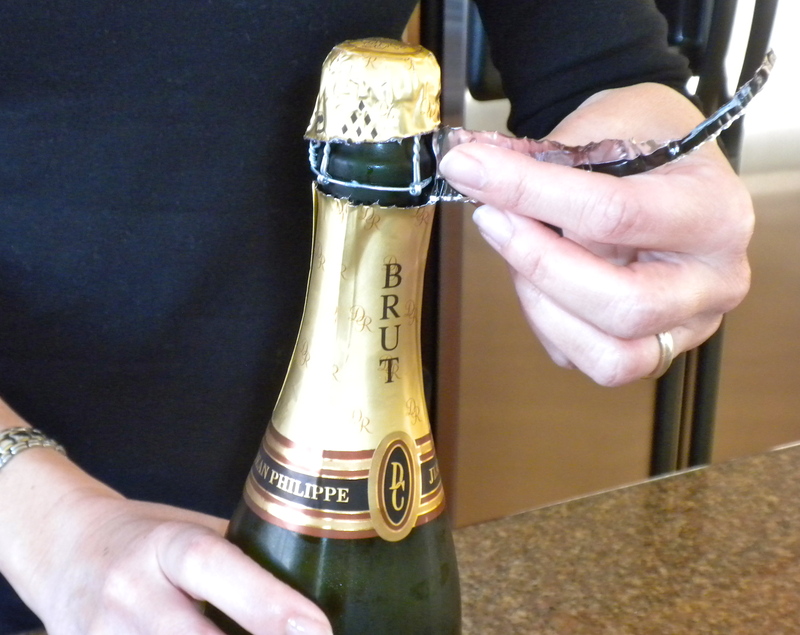 The word Champagne is used by some as an eponym for sparkling wine. It’s like tissues. We know that not all tissues are officially branded as Kleenex®, yet we reach for a “kleenex” when we’re watching a sappy movie or crying tears of joy. Me, I’d rather reach for a glass of sparkling wine. Care to join me? I worked for Mumm Napa Valley for awhile, and that was something addressed in the tour- can’t call it Champagne but it’s made in the Methode Champenoise. Glad you brought that up! “Methode Champenoise” is another term for the traditional method, so yes, even if a sparkling wine is made the exact same way as Champagne (second fermentation in-bottle), you *still* can’t call it Champagne, as you learned at Mumm Napa Valley. But you can certainly point out that it’s made in the same way as traditional Champagne. Thanks for reading and cheers! love me some bubbly great article! Previous Vino 101: Can you judge a #wine by its price tag? Next #Halloween #Wines – Boo!